Everyone that follows film even mildly knows that Sean Bean is "the dude that dies." The number of films where he plays someone who is killed at some point is truly astronomical. It's become a bit of Hollywood in-joke. Like the six degrees of Bacon game. 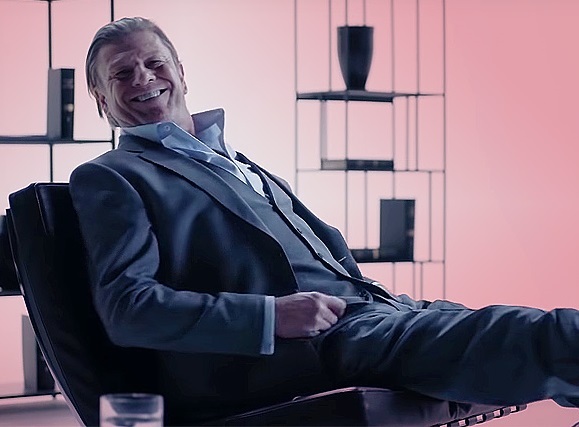 So what does Warner Bros. and developer, IO Interactive, do when recruiting Sean Bean to Hitman 2? Make him a parody of himself. As per the media release: "In the game, Bean will take on the role of Mark Faba, a former MI5 agent turned freelance assassin. Faba is notoriously known as “The Undying” and has a reputation as a master of faking his own death, which causes the International Contract Agency to put a bounty on his head" (emphasis mine). Yeah, don't think we don't know what you are doing there, Warner Bros. Well played, though. As a big fan of not only Bean, but his mastery over the death scene, you've just completely sold me on Hitman 2. I'll be buying this when it launches on PlayStation 4, Xbox One and PC on November 13.